Former McKinsey director Anil Kumar told a jury on Monday that he provided confidential information to Galleon Group founder Raj Rajaratnam on a 'super-confidential' deal involving the acquisition of ATI Technologies Inc by Advanced Micro Devices Inc.
"I told him that this was red hot," Kumar said. "Please do keep this to yourself. . . Don't let anyone know." The central question of this insider trading case is whether the Sri Lankan born billionaire earned $45 million by using leaked confidential information. Image: Galleon hedge fund partner Raj Rajaratnam. His lawyers say that Rajaratnam conducted his business based on information that was already in the public domain and through research. 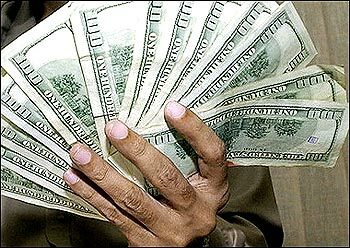 India-American Kumar, who has already pleaded guilty said, that he received a $1-million 'bonus' for the information he gave on the AMD-ATI deal. "I just wanted to thank you. . . You're a star. . . You're a hero. "I almost fell off my chair," he added, recalling the call he got from Rajaratnam offering him the money. 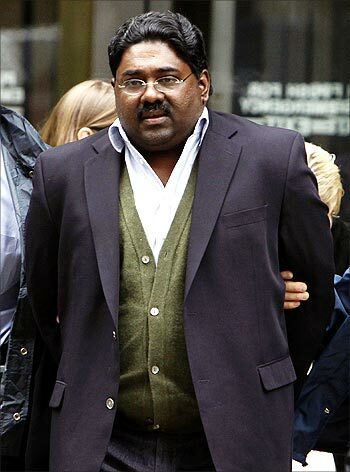 Prosecutors allege Rajaratnam, 53, made $20 million in illegal profits from the ATI tip-off. John Dowd, Rajaratanam's lawyer, has asserted that Kumar had hidden from McKinsey the money he received from Rajaratnam for above-board consultations and that Kumar was guilty of tax evasion from the Internal Revenue Service for five years. So far, 19 people have pleaded guilty, but Rajaratnam, who has been charged with 14 counts of conspiracy and security fraud, denies any wrongdoing. Another Indian-American, Rajat Gupta, a former board member of Goldman Sachs and Proctor & Gamble, has been charged by the Securities and Exchange Commission for sharing confidential information with Rajaratnam. Image: Media persons outside the court. 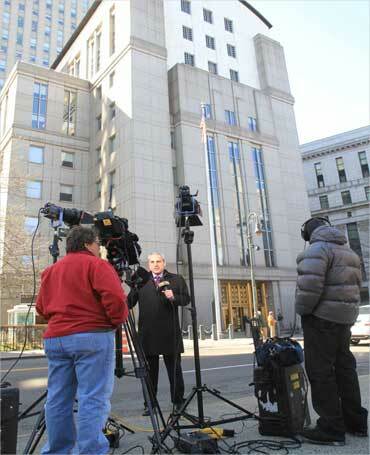 Kumar also admitted that he told Sri Lankan-born Rajaratnam that McKinseys client, AMD, was planning to spin off its manufacturing operations and get a multi-billion dollar investment from Abu Dhabi's Mubadala Development Co.
On the second day of Kumar's testimony, the prosecutors played several phone recordings of conversations between him and Rajaratnam including one on August 15, 2008, in which Kumar said that parties had a 'shake hand' on the deal. After speaking with Kumar, the Sri Lankan billionaire called Danielle Chiesi, a hedge fund trader, who has already pleaded guilty. "AMD will not go bankrupt," he told her. A month later when Kumar told Rajaratnam that the deal was going through, the latter again called Chiesi and told her the date was set for October 7. "I'm a warrior. . . They can't kill me. . . October's my month," Rajaratnam said. In the conversation, Chiesi voiced concern that she would be investigated. Kumar said that Rajaratnam had earlier told him that his 'value was diminished' because Chiesi was also getting information from the head of AMD, Hector Ruiz, with whom she had an 'intimate relationship'. Kumar said that Rajaratnam asked him to tell Ruiz to stop talking to Chiesi, who was spreading the information around and it was no longer exclusive. Kumar said he replied, "Raj, you've got to be kidding, he's a senior client, he's older than me. . . it just didn't add up." Chiesi also reportedly had an affair with former IBM executive Bob Moffat, who has also pleaded guilty. Image: Raj Rajaratnam is escorted by FBI agents after being taken into custody in New York. Have an idea? 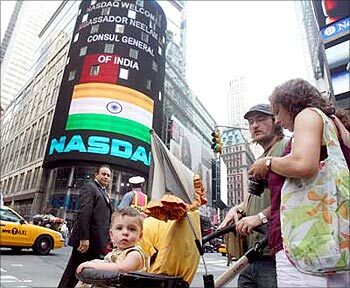 Find an investor and get a US visa!